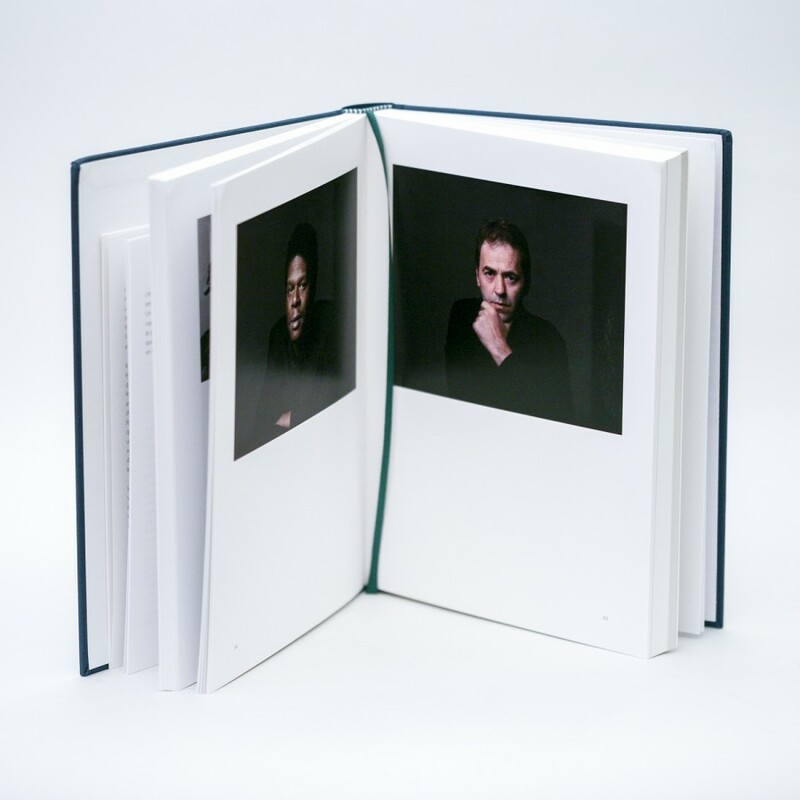 PhotoEspana 2016, best Photography Book of the Year in the International category. 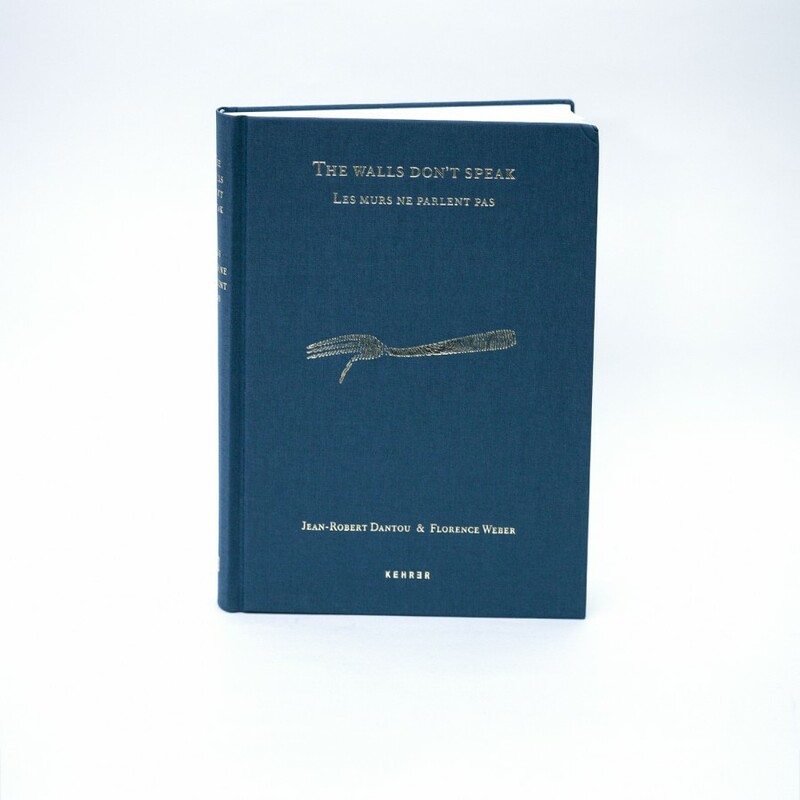 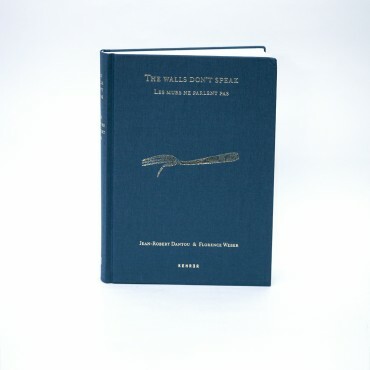 The trilogy The Walls Don’t Speak (Les murs ne parlent pas) is the result of a three-year dialog between the photographer Jean-Robert Dantou, and an interdisciplinary Social Sciences team coordinated by the anthropologist, Florence Weber. 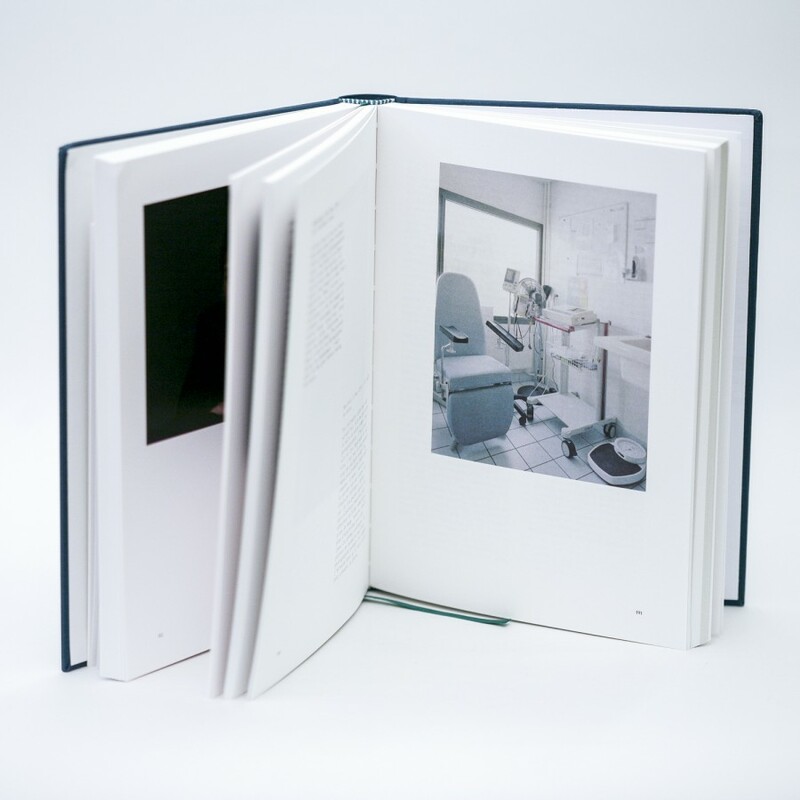 The photographer set up his studio in various institutions (psychiatric nursing homes, private clinics, psychiatric hospitals) as well as beyond their walls, working directly with patients, friends, family and caregivers on images which mean something to them. 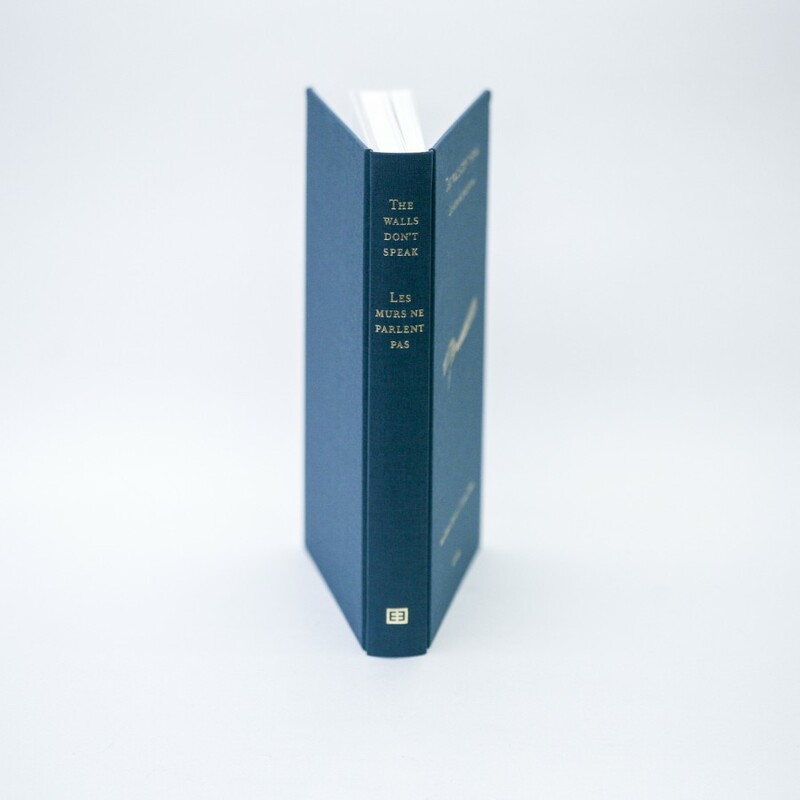 In the first section, the authors put into perspective representations of madness in the history of photography, and propose a series of objects and texts presented as windows into the daily lives of those described as mad. 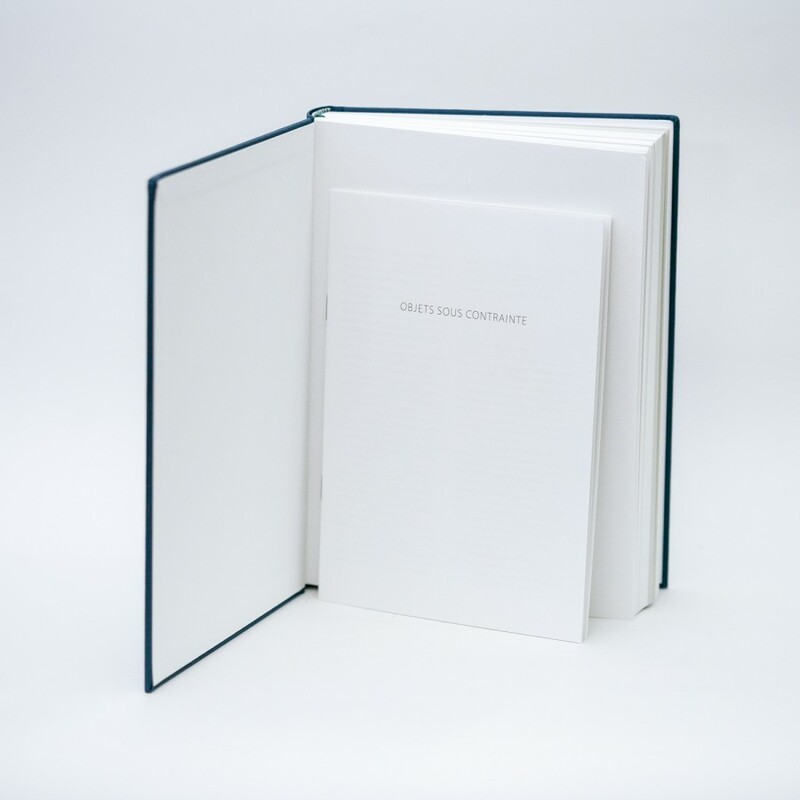 In the second section, they reflect on the boundaries of madness through a series of portraits in which patients and caregivers of a psychiatric nursing home are portrayed without distinction. 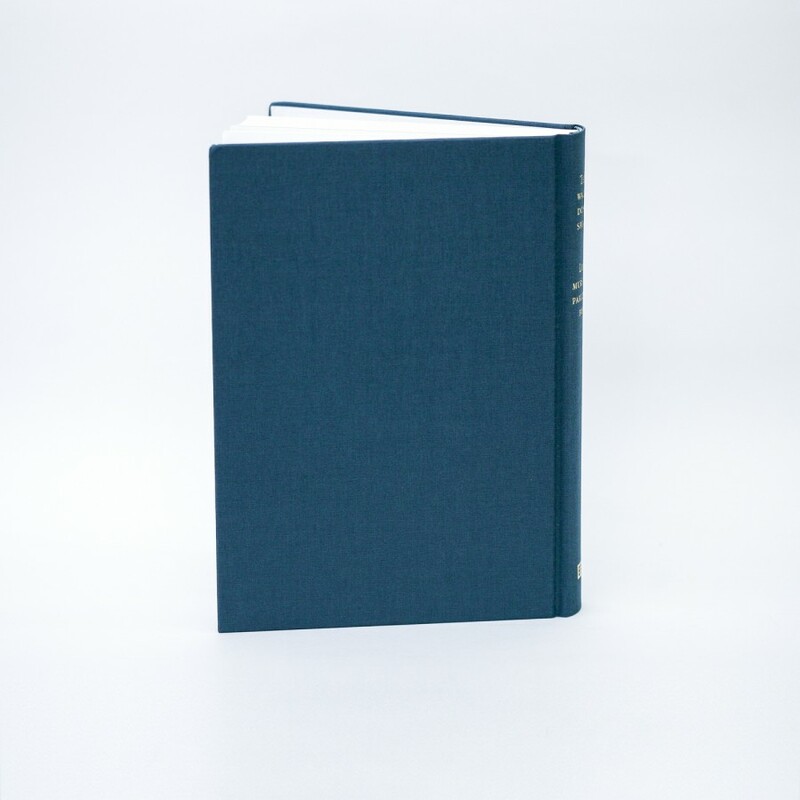 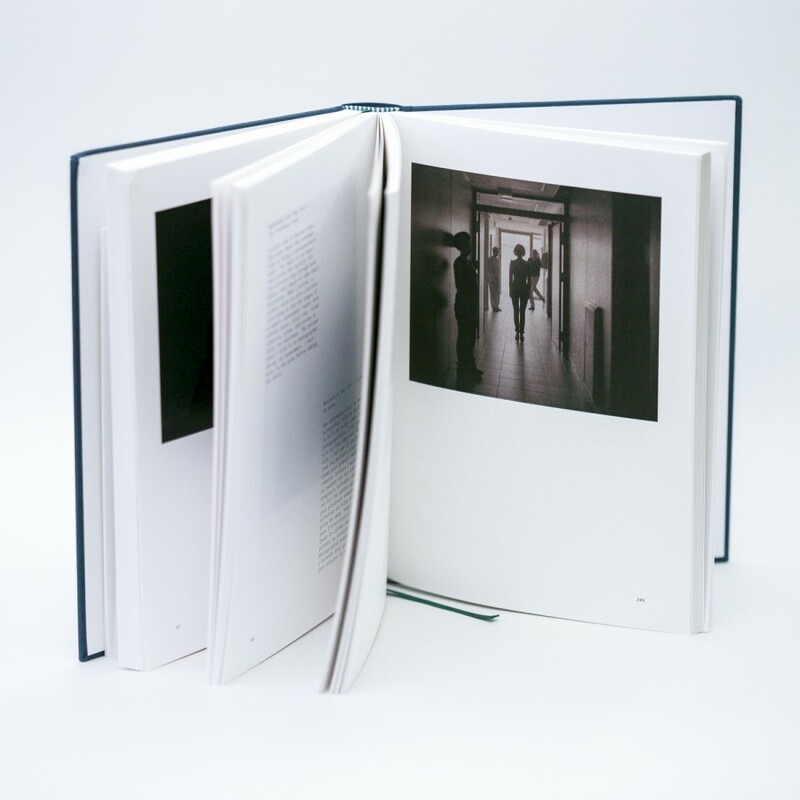 The third section is an essay combining photography and writing to question the limits of what can be photographed inside a closed psychiatric unit.